John Oliver Price, Jr, founder of Price Precision Parts, was born in Newell S. D. February 7, 1925. He passed from this life on May 13, 2018 at his home in Keystone Place, Westminster, CO. He moved the family from South Dakota to Denver in 1959 to provide a better life for them. 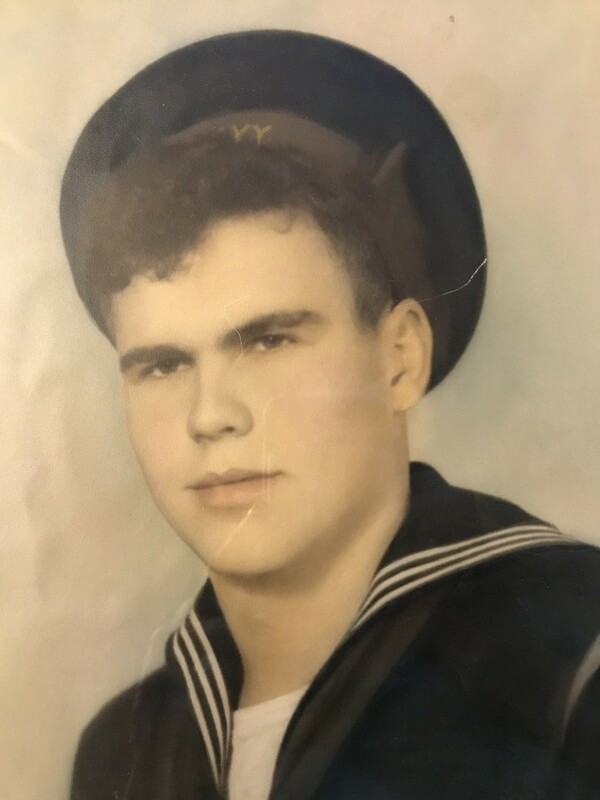 He served in the U.S. Navy in the SeaBees (Construction Battalion) in World War II. 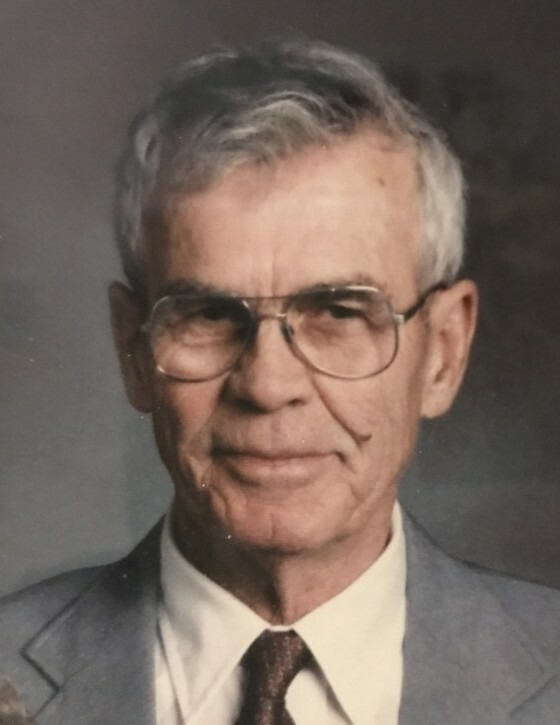 He was a skilled machinist and had a hard working and generous spirit; he helped many people become machinists and business owners, and several others to gain a college education. He was a skilled fly fisherman and hunter, enjoying & valuing the outdoors. He is survived by his wife of 72 years, Wilma, his son TJ Price, and his daughter SueEllen Basiliko (Leland Barber). He is also survived by grandchildren: Jennifer Noel (Philip Wethor), Jason Basiliko, Casey J. (Price) Winters, Jennifer (Curran) Mulvihill, Dana (Todd) Mallon, Leland E. Barber, Casey (Jill) Barber, and several great grandchildren. In lieu of gifts, kindly donate to: Compassionate Care Hospice program (in the Greater Denver area), Precious Child of Broomfield (for disadvantaged children), or Second Wind Fund (assisting children & teens with depression/suicidal risk) in Lakewood, CO.
Those who desire to pay respects, memorial service to be held at Arvada United Methodist Church, 6750 Carr St., Arvada, on Friday, May 18, 2018 at 1:00 PM. Reception with refreshments in the lobby area afterward. Interment to be held at Broomfield Commons Cemetery, 12801 Sheridan Blvd., Broomfield, CO 80020 at 4:00 PM (May 18, 2018).